Everyone’s favorite Battle Royale shooter has been available on iOS for quite some time now, much to the benefit of Epic’s wallet, and not much has been heard about the promised Android release until recently. Following rumors that it would first be playable on Samsung’s upcoming Galaxy Note 9, a leak suggests that Fortnite actually won’t be available through the Google Play Store, Android’s own App Store. 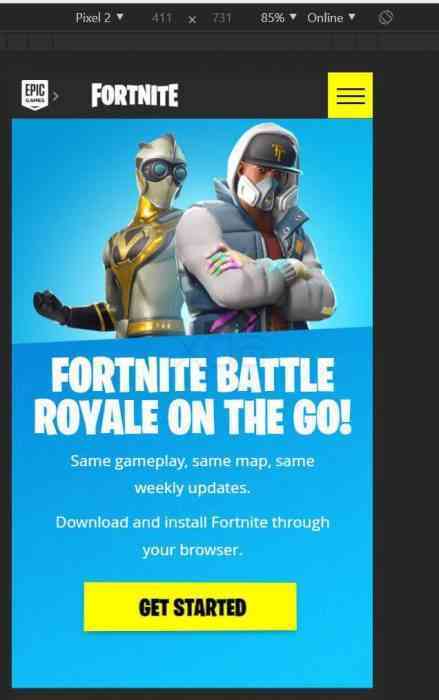 After the folks at xda-developers.com found lines of code in the official Fortnite mobile page on Epic’s website, reddit user u/thesbros was able to make the page display images instructing users through download and setup. The phrase “This is necessary to install any app outside of the play store” is the real writing on the wall here. 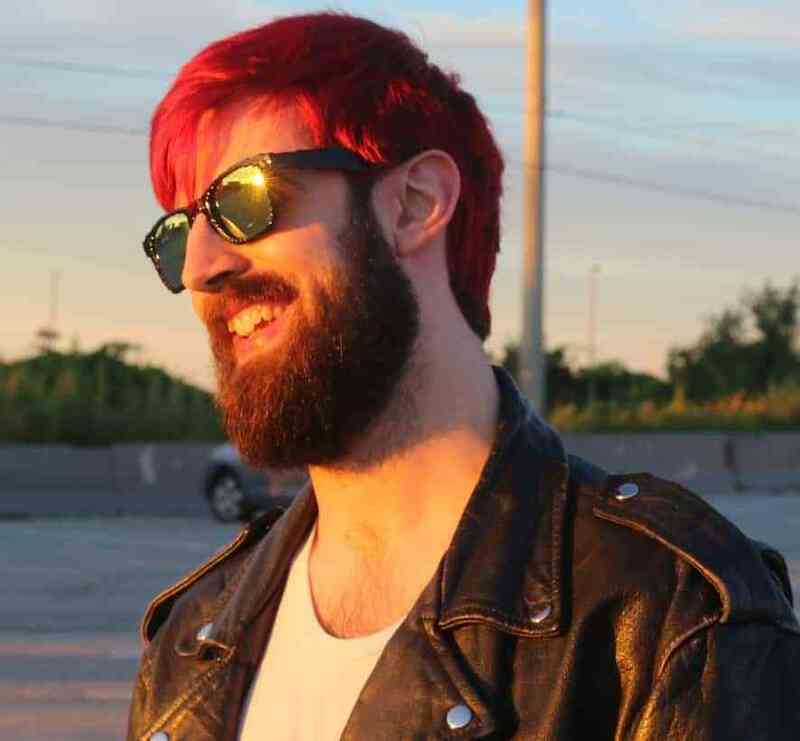 The main reason for this is considered to be Epic’s unwillingness to part with 30% of the game’s profits on the Android platform, and understandably so considering Epic has made over $150 Million on iOS since launching this past March. 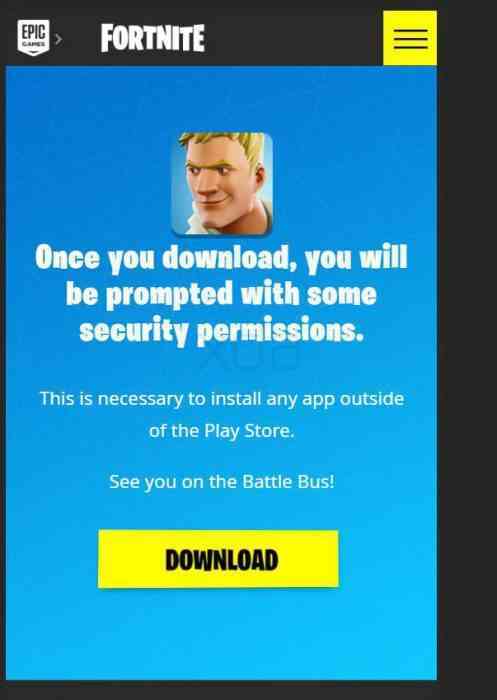 In regards to Apple devices, the only way to get anything on the platform is through the App Store, so Epic doesn’t really have a choice in that regard, but thanks to Android’s open platform nature, the developer is free to make the game exclusively available through their own means. 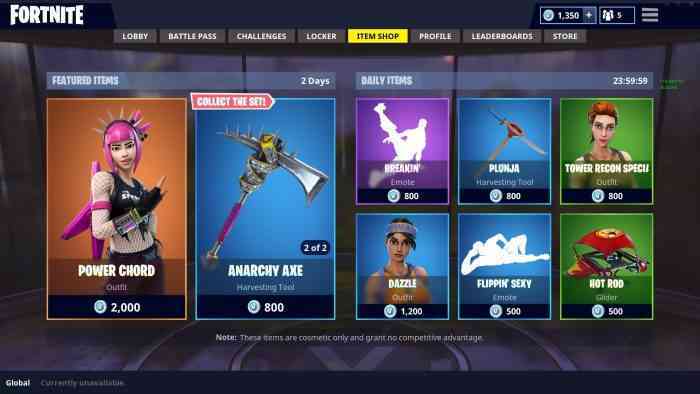 Fortnite is currently celebrating it’s One Year Anniversary with an in-game event, and recently made the developer’s CEO a billionaire after breaking a billion dollars in microtransaction purchases, leading some to question how reasonable the pricing of the game’s cosmetics really are. Fortnite is currently available for PC, PS4, Xbox One, Nintendo Switch, and iOS. Let us know what you think in the comments and stay tuned to COGconnected for all the latest gaming news!